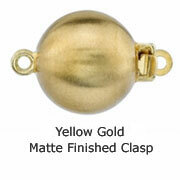 This necklace is perfect for the pearl lover who is looking for the classic Tahitian look. The dark and elegant black overtone of this necklace adds a level of style that makes this piece perfect for any occasion. The quality of this 9-11mm strand is also amazing, comprised of only AAAA quality pearls with "Very High" luster, the highest grades in every category. 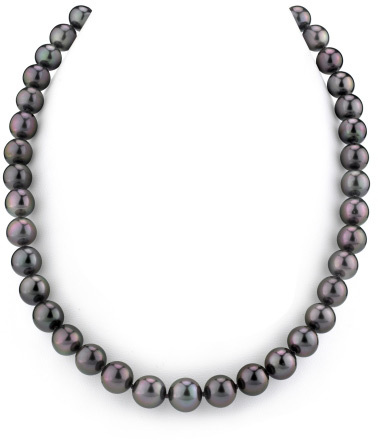 If you are looking for the highest quality Tahitian pearl necklace, look no further. We guarantee our 9-11mm Black Tahitian South Sea Pearl Necklace- AAAA Quality to be high quality, authentic jewelry, as described above.